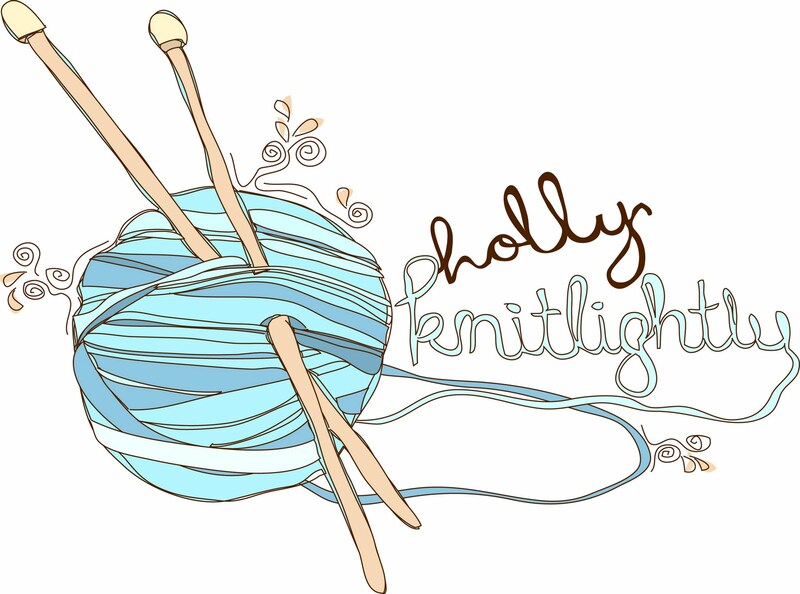 Holly Knitlightly: A Peek at My Week... 33! 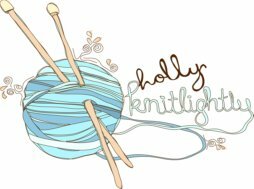 A Peek at My Week... 33! Mini pizzas on the BBQ. So delicious. Luscious watermelon iced tea with fresh mint from the garden. Grilled peaches with honey drizzled on top. Sunday night Keith, Nat, Kris, De, Tim & I went camping for the night at Backus Conservation Area. We weren't gone for too long, (not even 24 hours!) but we still had a lot of fun. Even if De, Nat & Keith were all asleep in their chairs by the fire... haha! And we managed to get another group shot. I love group shots, ha. And I love taking them every year and looking back at how much we have/haven't changed. We take one on Keith's birthday, on Tim's birthday, and now camping! I've got an eye doctor appointment later on today. Am I the only one who loves going to the eye doctor? You get your prescription updated, new glasses, you get to try on all sorts of different frames... I love it. Except that bright light that they shine in your eyes. I always have tears streaming down my face during that. Ha. Then later tonight Keith & I are headed over to our friend's house for a fire. I'm PUMPED, because I haven't seen those friends in way too long & we always have such a blast together. This weekend is Garlic Fest in Stratford & I'm hoping to go check that out! What are your plans for the weekend? Any festivals going on near you? I have about 60$ worth of tea that I want. It's bad. Oooh, David's. I LUUURVEEE their teas!